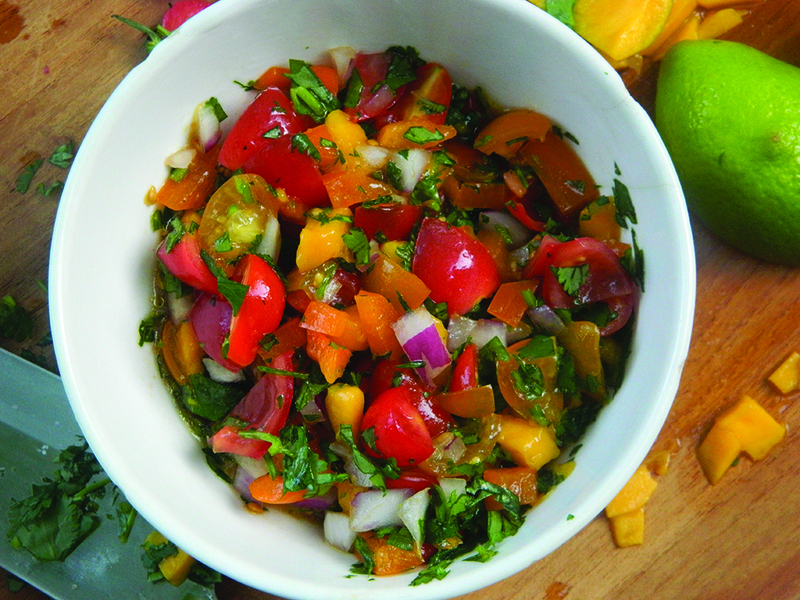 Awesome recipes to step up anyone's taco game, from vegetarians to bacon-lovers. Here are 11 Taco Tuesday recipes for those days when you want to stay in and flex your culinary muscles. These recipes are out of the box awesome and they’ll make Taco Tuesday the best day of the week. So put down the taco seasoning packet and step away from the ground beef, because these aren’t your ordinary tacos. Fish tacos are what I like to call the guilt-free taco. 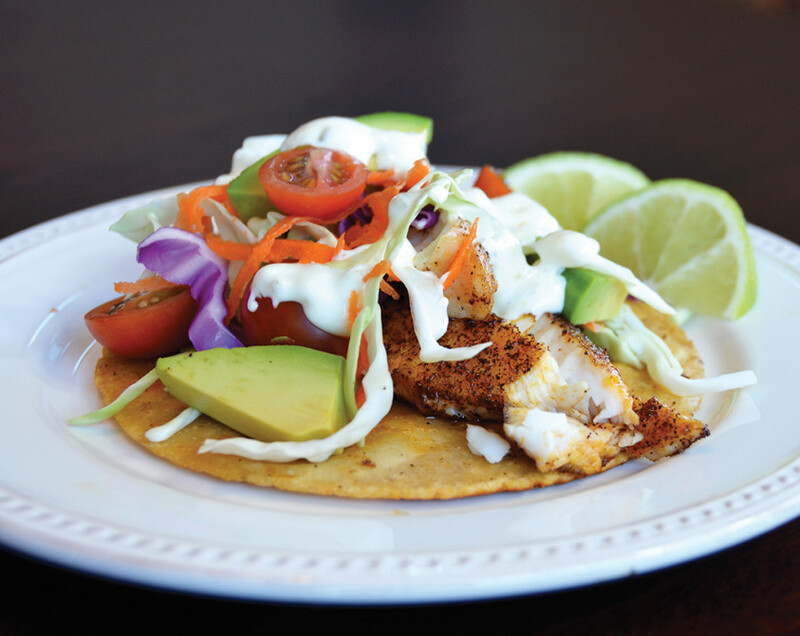 These tilapia tacos are refreshing and easy to make. The recipe also comes with a guide on how to cook fish, for those who have trouble figuring out when a fish is done or still raw. These easy to prepare raw tacos are good for the carnivores in your life. The seasoning mix adds so much flavor and spice you won’t even miss the meat. 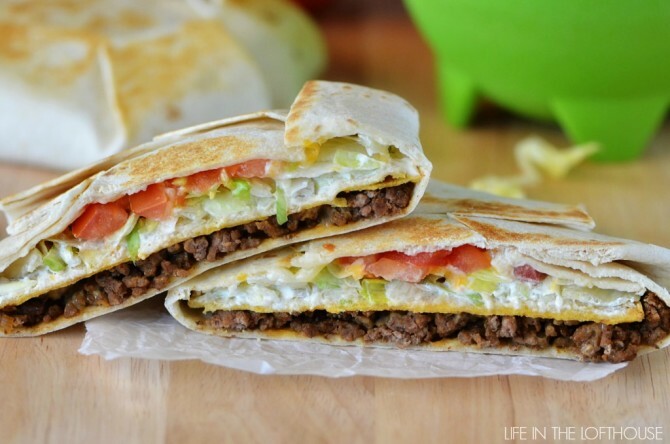 This crunchwrap supreme recipe is for the people who shamelessly eat Taco Bell while they’re sober. I know it’s technically not a taco, but it’s delicious and I’ll admit the crunchwrap is one of my favorite foods. Bonus: this recipe doesn’t contain the mystery additives that the original does. This isn’t a taco recipe, but a taco shell recipe. Some geniuses decided to weave bacon into a mat and bake it upright like a shell. Toppings are up to you, but I suggest hash browns and eggs to make a breakfast taco. 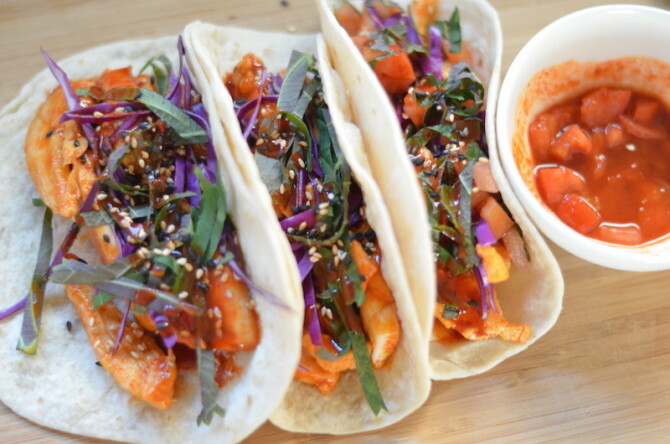 For those who love fusion food but don’t have a lot of ethnic ingredients, these Korean Tacos are for you. 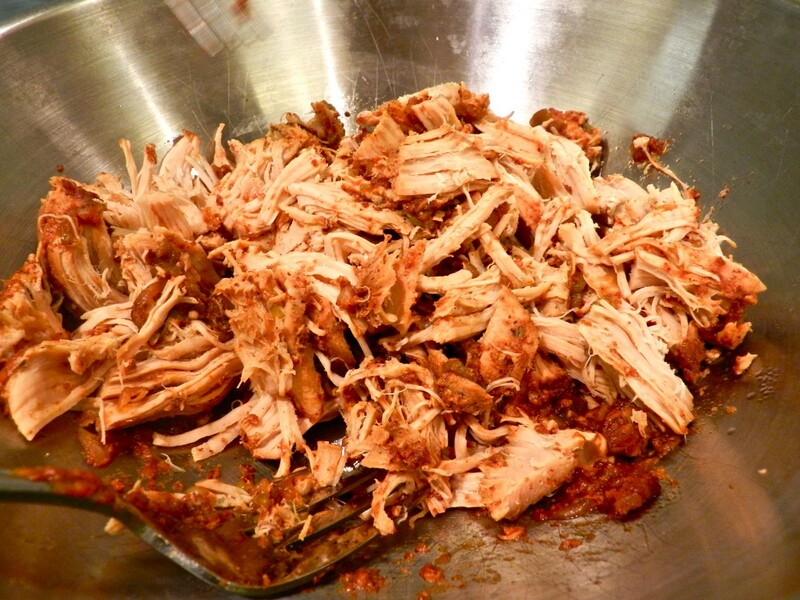 These Crock-Pot Turkey Tacos are tasty and low maintenance. You can make it all in the morning while you’re waiting for your coffee and come home after class to delicious slow-cooked turkey. Just shred, assemble, and chow down. These tacos are for the person who only has one thing in their fridge. Super simple and super delicious, these Grilled Avocado Tacos will be a weeknight staple from now on. 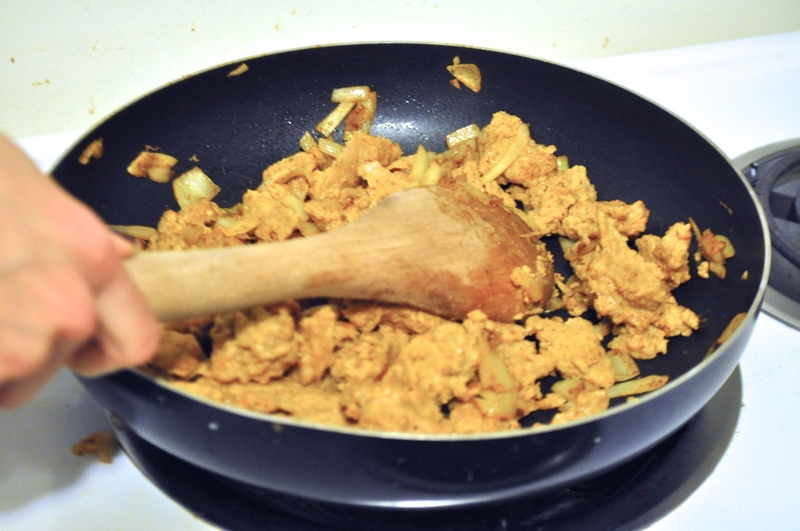 This recipe for vegan taco meat is easy to make and full of flavor. This dish was described as “the love child of taco meat and falafels,” and we agree. 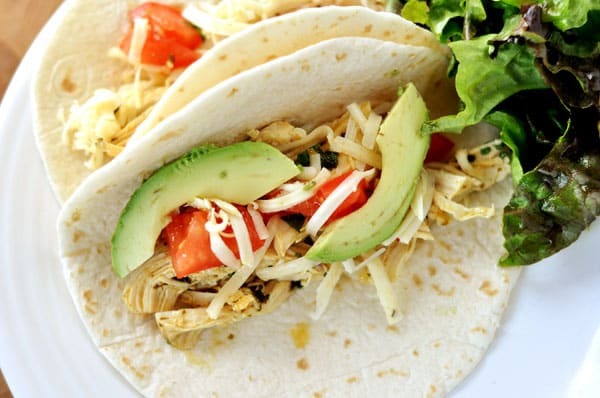 Another easy dish and future weeknight staple, these Chicken Tacos are bound to be a hit. 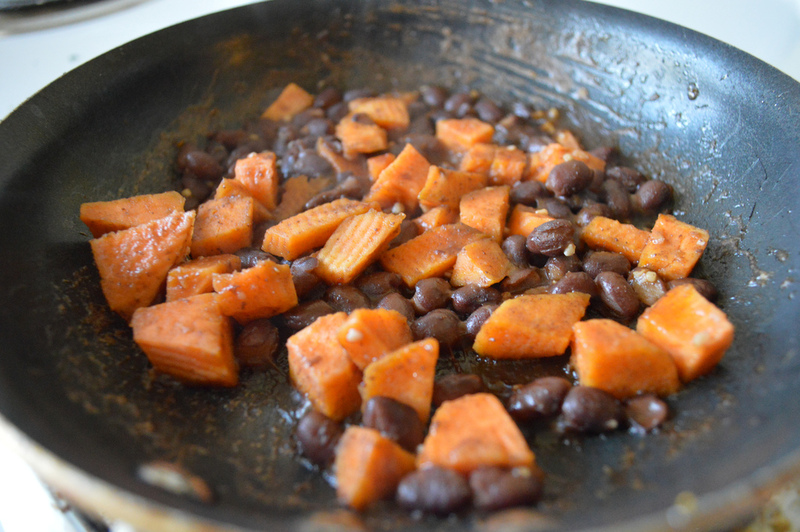 Vegetarian friends, rejoice and check out these sweet potato tacos. If you’re a reforming carnivore, or are just trying to force yourself to go meatless once a week, the key to delicious veggie options is seasoning. You’ve got to replace the fat and meat flavor with something, right? Here’s a jalapeño margarita and breakfast burrito brunch to cure any hangover, or start off your day in a boozy way. The margarita has plenty of kick, from both the jalapeño and the tequila, to wake you up. Also, Taco Tuesday can be any day of the week.